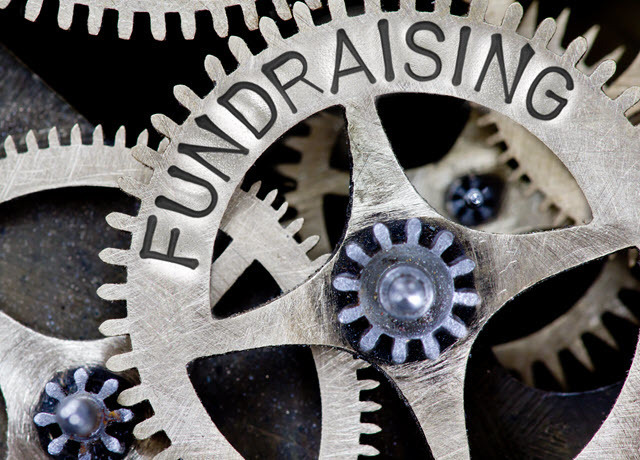 Learn more about Volunteers of America Alaska’s fundraising events and how you can get involved. 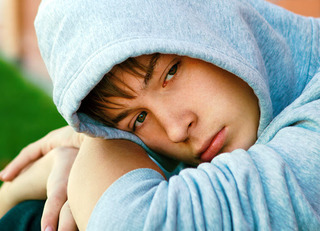 You are cordially invited to an evening of wine and gourmet food to support our Youth Homeless Program. Please join us at Bridge Seafood, 221 W. Ship Creek Ave., on April 29th at 6pm. Mingle with wine & tapas before dinner in the private dining room followed by silent and live auctions. The Tournament of Awesomeness - June 14, 2019 - is an annual golf event and philanthropic opportunity bringing local golf lovers together to swing their clubs for a cause. 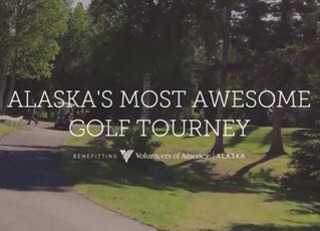 Created and organized by lifelong Alaskan, Houston Carr, The Tournament is 100% funded by sponsorship and all proceeds in 2019 will benefit Volunteers of America Alaska.